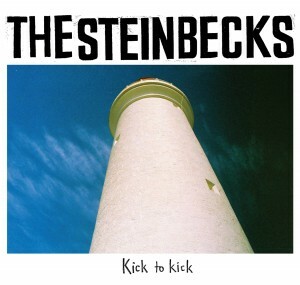 The welcome return of Matinee Recordings in 2014 comes with the announcement that has me pretty excited over here; the label will be releasing a full-length album from The Steinbecks…the band that features the Meadows brothers of Sugargliders fame. 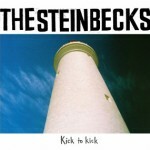 Kick to Kick with The Steinbecks is the name of the album, filled with jangling goodness that is likely to make any indiepop fan swoon. There’s a solid little bit of bounce on the track below, while the vocals seem to take on the notion of longing for personal change, adding a serious touch to an otherwise peppy song. 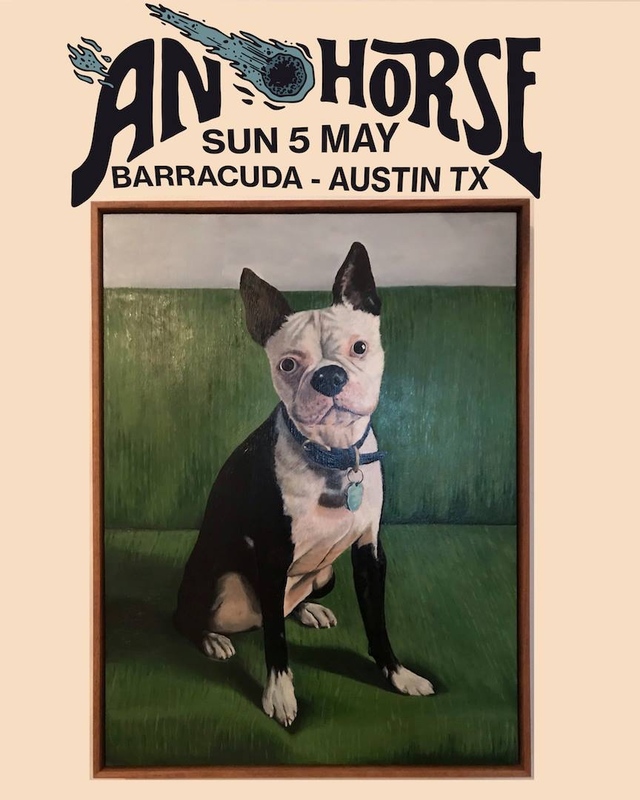 You’ll be able to get the record on April 22nd everywhere, but it’s available exclusively from the label HERE.